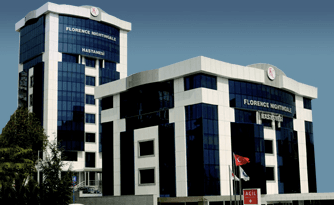 Cosmetic surgery in Turkey in a recent hospital, built in 2007, equipped with the latest technology for your cosmetic surgery in Istanbul, with serious postoperative follow-up. 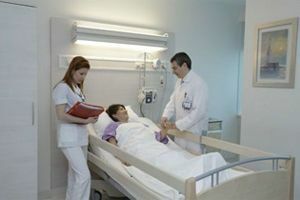 This hospital is part of a group of several private clinics, all benefiting from international quality certification: JCI (American) and ISO 9001 (International). Turkey, rather than in the UK. 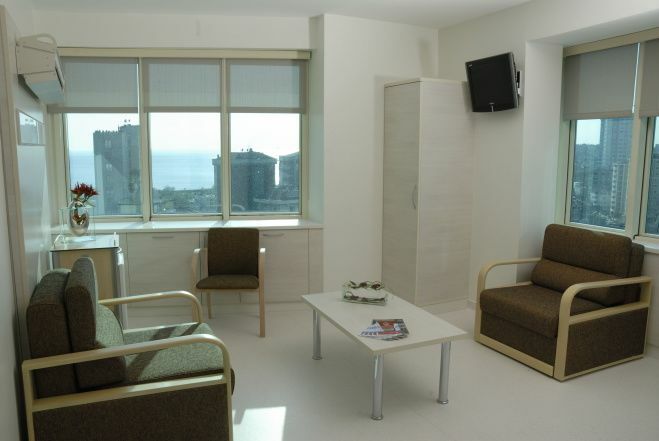 The clinic is located near the sea in a smart neighbourhood of Istanbul, with a Mediterranean climate. 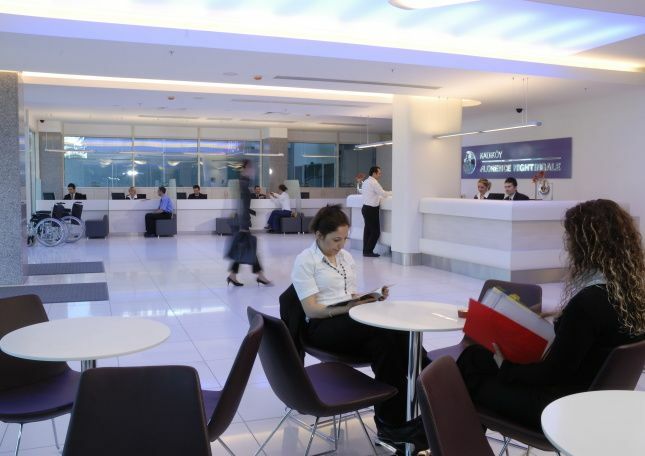 It is part of a large group of hospitals, widely recognized as one of the best in Turkey and a frequent pioneer in numerous medical fields. The historic centre of Istanbul is close at hand, allowing your companion to go sightseeing easily. Novacorpus works with a leading cosmetic surgeon in Istanbul, Turkey. He trained with world renowned specialists (e.g. Onur Erol, the European Pitanguy). After 17 years of experience in France, he followed in the footsteps of several other surgeons choosing Turkey as a venue for his surgery. 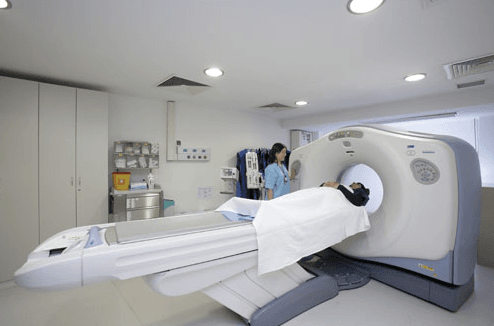 This was due to the more advantageous conditions offered by this clinic: an ultramodern hospital, built in 2007 and certified under the JCI (U.S.) and ISO 9001 (International) quality standards, advanced equipment and higher number of nurses per patient than in the UK. This cosmetic surgeon performs approx. 350 operations per year. Among these, in addition to the usual cosmetic surgery operations (breast enlargement, liposuction, abdominoplasty, breast lift, breast reduction, facelift, nose correction (rhinoplasty), eyelid surgery (blepharoplasty), arm lift and thigh lift), he also specializes in hair transplants. How long will I need to stay abroad, in Turkey? 1st day: travel to Istanbul, preparatory consultation, overnight stay in the hotel (organisation and reservation possible). For breast lift and breast augmentation surgery, miniabdominoplasty and normal liposuction patients stay 1 night at the hotel before the intervention, 1 night at the hospital after the intervention to allow longer on-site follow-up, followed by a final night at the hotel (4 days and 3 nights’ stay). 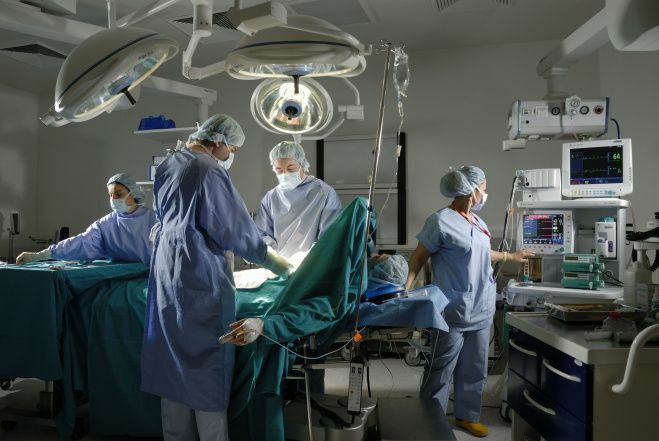 For abdominoplasty, breast reduction and big liposuction, patients stay 1 night at the hotel before the intervention, 2 nights at the hospital after the intervention, followed by 1 to 3 nights at the hotel (5 – 7 days and 4 – 6 nights in Turkey). For rhinoplasty patients stay 1 night at the hotel before the intervention, 1 day at the hospital after the intervention with return to the hotel at the end of the afternoon, followed by 5 – 6 nights at the hotel (7 -8 days and 6 – 7 nights stay). Your safety is priority and only the surgeon has the authority to decide when it will be possible for you to return home. We advise that you spend a few days more onsite to allow yourself to rest.